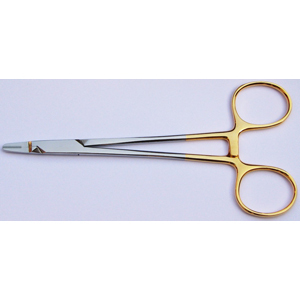 Surgical tools with Tungsten Carbide inserts including Forceps, Needle Holders and Scissors are made of the highest quality material for use in the hospitals and medical device manufacturing. 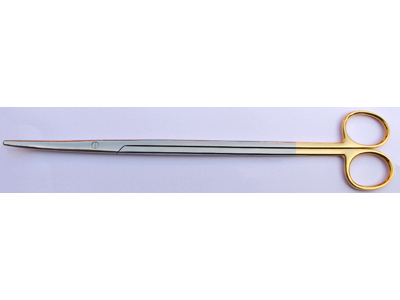 The Tungsten Carbide (TC) inserts are fixed on the working part of the tools which makes it longer lasting. 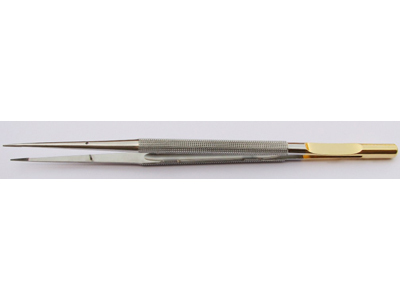 These tools are also used in medical labs and high tech manufacturing for a variety of applications. 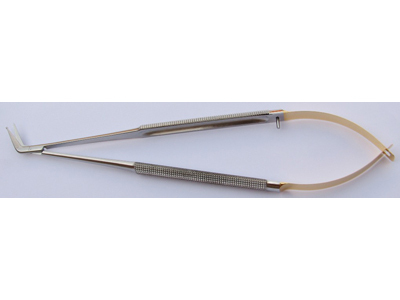 These surgical tools are anti-magnetic, non-corrosive and acid resistant.